Happy Monday! I hope you all had a wonderful weekend! 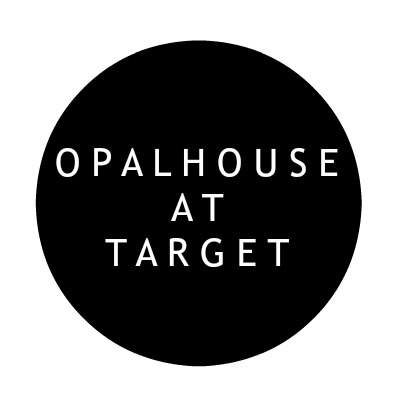 Today, I am sharing a different type of style and sharing my favorite finds from the new Opalhouse home decor line at Target! So honestly, I have never truly taken the time to really decorate my house and we have lived here since 2009 but there's definitely a few reasons why. When my husband and I started dating back in 2006, he already owned a home and had tons of home "stuff" already so we didn't really have to get much when we got married. When we bought this house, we were so focused on paying our mortgage and fixing up our yard that decorating really got pushed to the back burner. It just wasn't that important to us plus we were both super busy with full time jobs. Then came babies. Decorating your house with nice things is pretty tricky when you have two kids two and under. Toys were the main decoration! Also, my mom is huge fan of items to adorn your home so she's given me many of her things over the years. Some of them are definitely my style and some of them just aren't. So, here we are in 2018 with a half decorated home (because I have purged so many things that just didn't love. 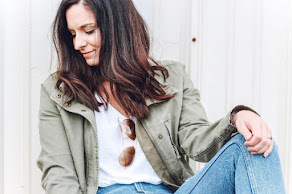 Now that I am 32, I think I have finally figured out my personal style as far as home decorating goes and I have been on the hunt for the perfect pieces to accessorize our home. I love fun pops of color, whimsical pieces, and items that are functional. As soon as I started scrolling through the Opalhouse collection yesterday, I knew I had found exactly what I was hunting for so I'm rounding up my most favorite items for y'all! A lot of these pieces are going quick so if you see something you love, grab it fast. Also, be sure to utilize the pick up at store option if shipping isn't available! Are you loving this collection too?! What did you pick up?